Welcome to Aspen Court. We have an optimized screen reader version of this site available. 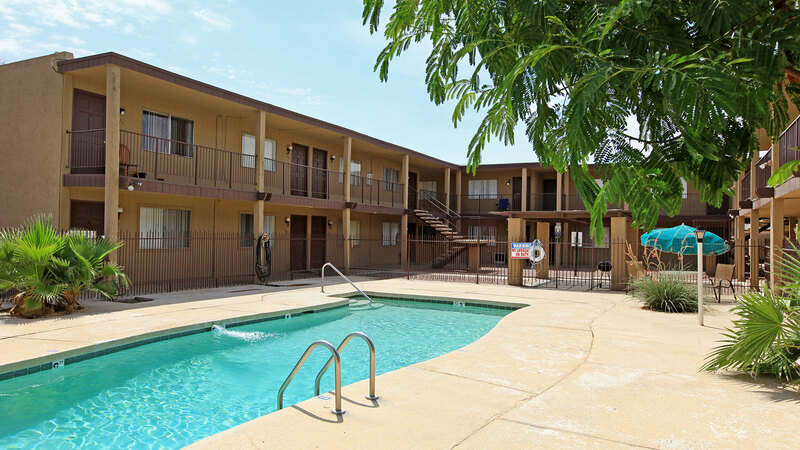 Quality living at an affordable price in an unbeatable location. Intrigued? 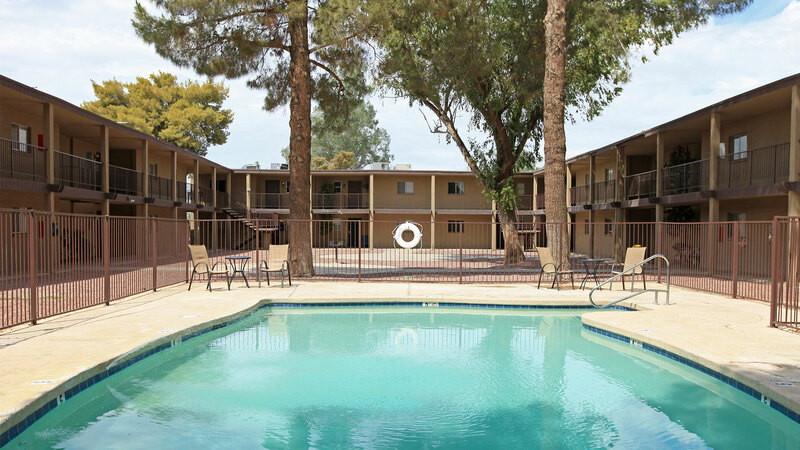 We have just described the living experience you can expect at Aspen Court Apartments. Purposefully situated in Casa Grande, AZ, our community blends the natural atmosphere with the convenience you need. Spend a day soaking up the sun at one of the nearby parks or grab a bite at the delicious local eateries all within close reach from Aspen Court. 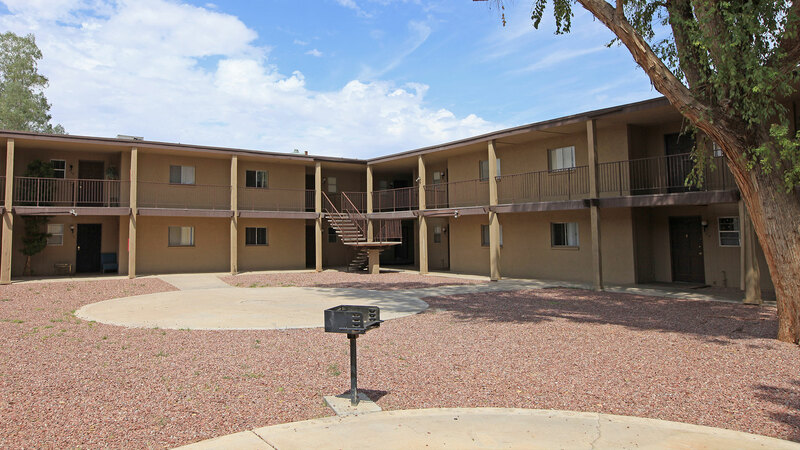 Taking in the sights or attractions that Casa Grande has to offer is easy with the convenient access we provide to public transportation as well as major freeways including the I-8 and I-10. Form and function take shape to create our meticulously appointed one and two bedroom apartment homes. At Aspen Court our contemporary floor plans feature well-equipped kitchens, a private balcony or patio, plush wall to wall carpeting and air conditioning. We understand that your pets are important to you so they are important to us. Bring along your cats and dogs, however inquire about our pet policy as some restrictions may apply. Surrounded by beautiful, lush landscaping, residents of Aspen Court will enjoy a variety of deluxe community amenities. 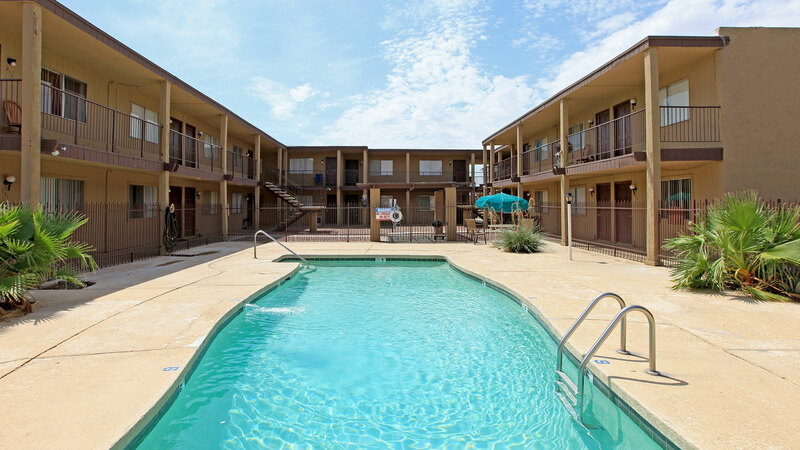 Take a refreshing dip in our swimming pool or invite friends over for an afternoon barbecue. 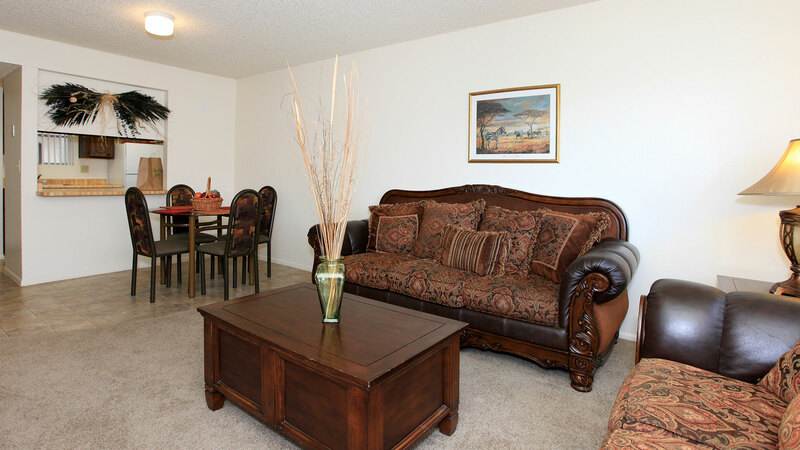 Come home to a living space beyond your expectations; come home to Aspen Court Apartments! Contact our leasing professionals to learn more.